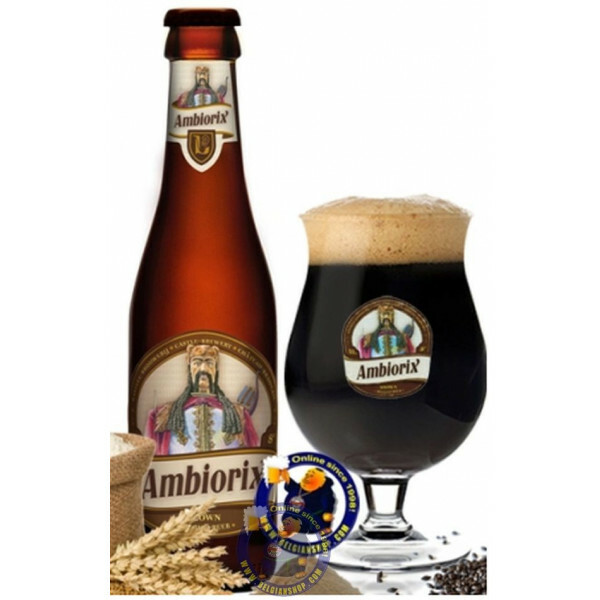 From Brasserie des Legendes, Ambiorix is brewed from 4 special malts and it is a stout beer consisting of a creamy tan foam that falls quickly. 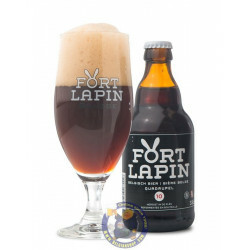 Its scent is fruity and chocolaty, slightly hopped with some malty notes. 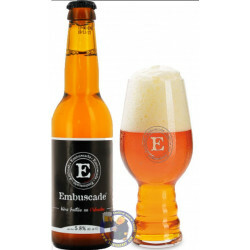 Its flavour is slightly sweet roasted malt with a bit of coffee. 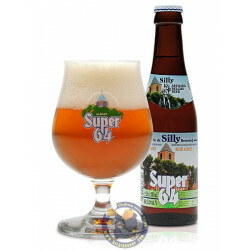 There is an average bitterness and little astringency. 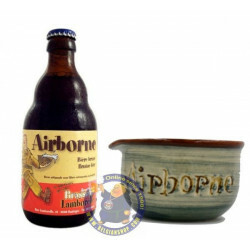 William N. from Parkville bought this product recently. 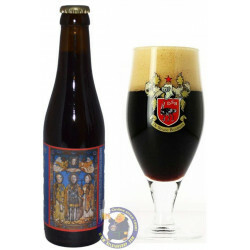 A beer by Brasserie des Légendes, not the same as the existing Ambiorix beers, as this is a beer which the brewery came up with themselves. 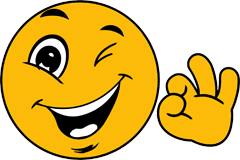 (cfr. 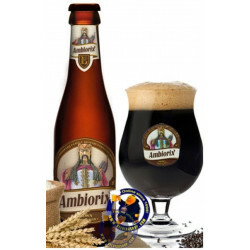 http://www.apaqw.be/Les-bonnes-adresses/Brasseries-wallonnes/Les-brasseries/Brasserie-des-Legendes.aspx and http://www.tongeren-vandaag.be/index.php/2721-ambiorix-bier ) Pours a deek dark brown with a respectable off-white head. 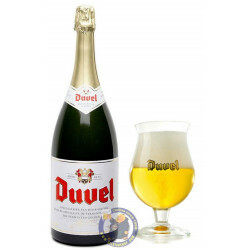 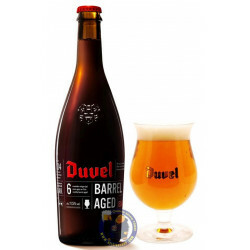 Aroma and taste has malt, light chocolate, medium bitterness, light roasted with faint black currant notes.